When oil is processed by a sorbent, the sorbent becomes saturated with contaminants and must be either disposed of according to regulations or reactivated. The latter is preferable, since it cuts the costs of new sorbent procurement. Taking into account the demand for equipment capable of performing this operation, GlobeCore engineers developed a new unit – the СММ-4RP. 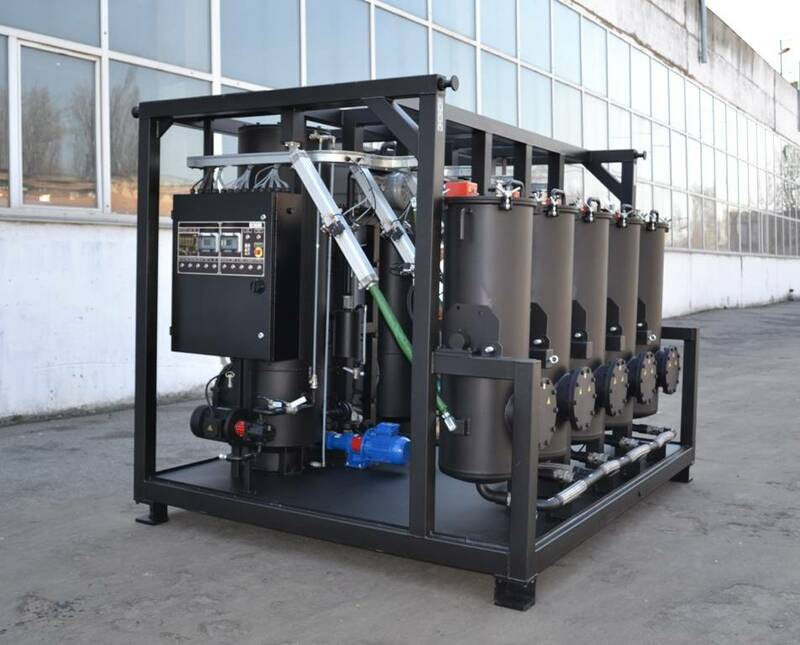 The СММ-4RP unit is designed for reconditioning of waste sorbents used for purification of various oil products: oils, diesel fuel, heating fuel, etc. Decontamination is performed by high temperature and vacuum, and the reactivation process takes about 20 hours. The unit can regenerate up to 300 kg of waste sorbent in one cycle. processed sorbent can be disposed of as usual construction waste without environmental harm. Detailed description and specifications of this equipment can be found here.